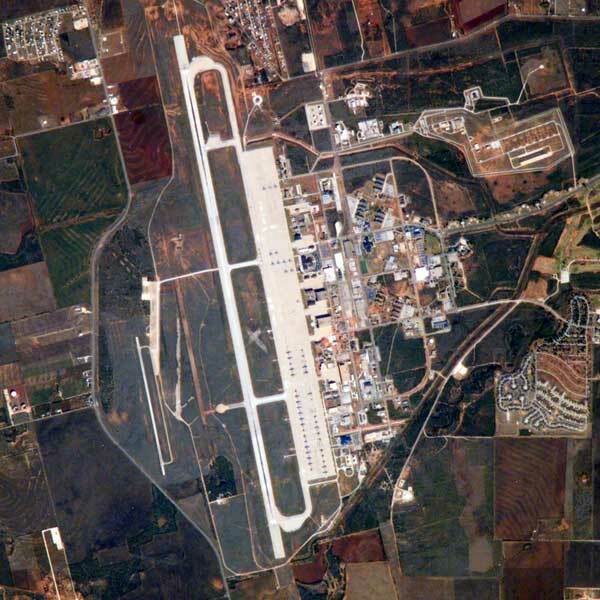 Dyess Air Force Base is situated in the southwestern of Abilene, Texas, 180 miles from the western part of Dallas. 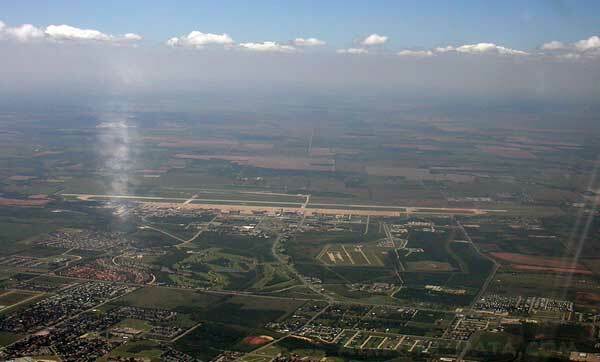 Dyess AFB houses the 7th Bomb Wing which is allotted to the Air Combat Command Twelfth Air Force. 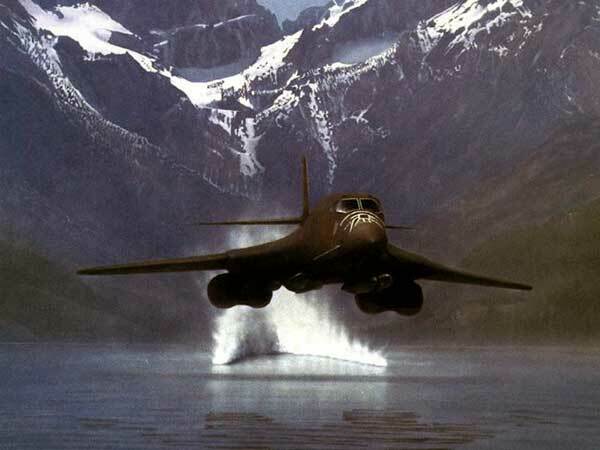 The 7th Bomb Wing is B-1B Lancer, one of the two bomber wings in the United States Air Force. The 7th Bomb Wing mission is to offer world class air power and airmen for the warfighter. The second is the 28th Bomb Wing located at Ellsworth Air Force Base in South Dakota. 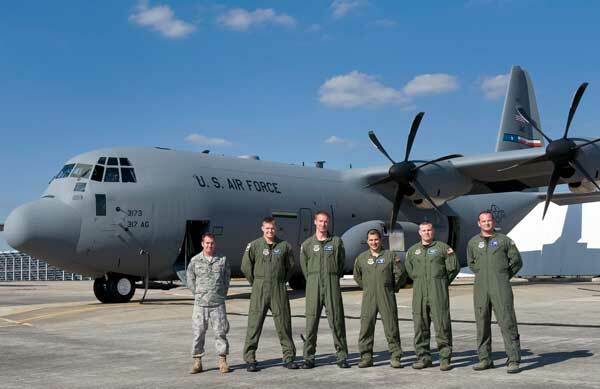 The base also houses the 317th Airlift Group which functions for the C-130 Hercules aircraft. 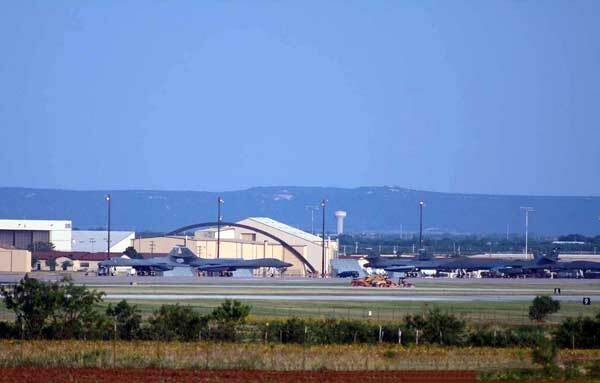 Abilene Army Air Base was the original name of the base until it was named Dyess Air Force Base in honor of the Bataan Death March survivor, Leiutenant Colonel William Dyess. Dyes Air Force Base stands in a 6,117 acre land with a population of 13,000 civilian and military people and employs 5,000 personnel with about 200 basic facilities and has housing units for 988 families. 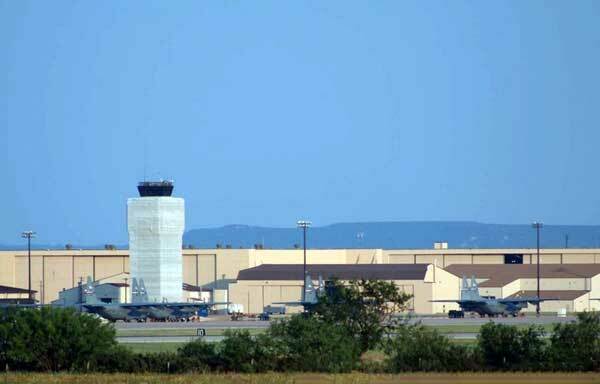 Dyes Air Force Base gives at least $310 million in local economy. Dyess Air Force Base attraction and unique quality is the broad collection of military aircraft that are on display which they call the “Linear Air Park” which the 30 aircraft collection used since the World War II up to the present day aircraft. All of these collections were already used except for one aircraft. The most recent addition to their display of aircraft is B-1B Lancer which they name as “The Star of Abilene” which is seen at the entrance gate to Dyess together with C-130 Hercules. Dyess Air Force Base is belongs to the greenest bases in the United States Air Force because they made use most of their energy consumption from renewable wind energy like the biomass.